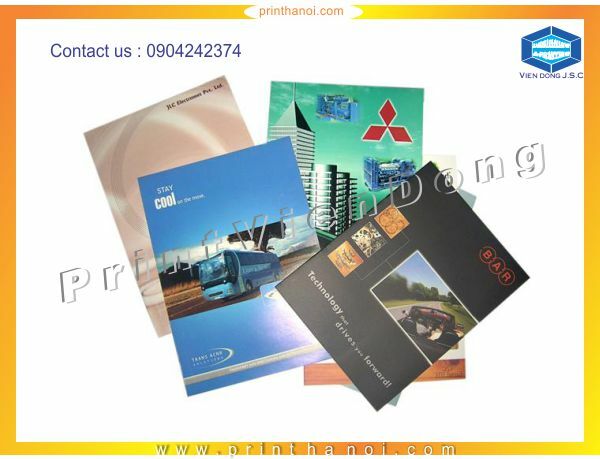 A printing company at Hanoi with over 10 years experience, we print and deliver to companies in and around the Hanoi area. 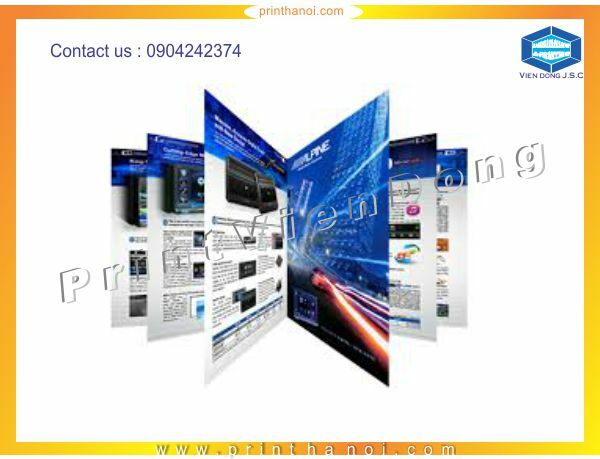 With multiple awards for environmentally friendly printing and quality business management, you can be assured of a top quality, sustainable printing service in every aspect. 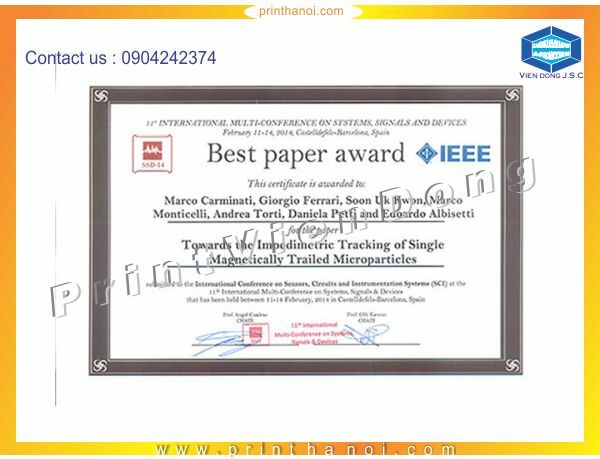 And print paper award is one one of which. 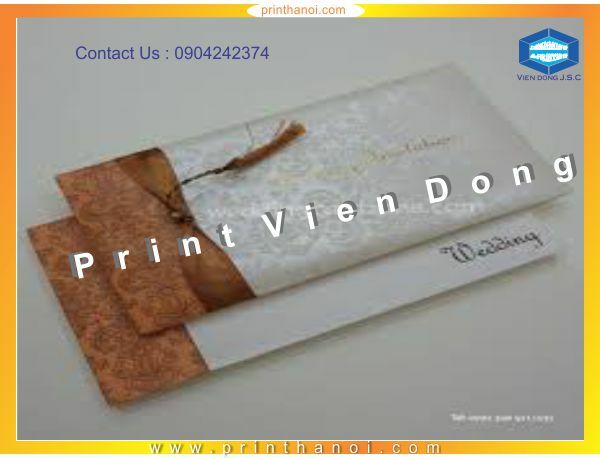 wes company specialize in getting the work orders on the basis of the certificate and the certificate Cheapest in Hanoi . 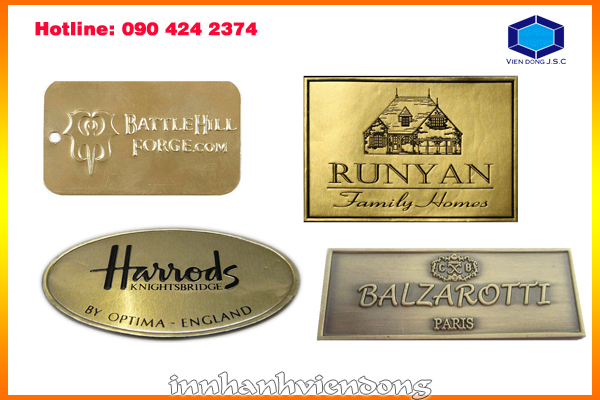 Currently we are implementing taken immediately after the service in 5 minutes , free design , promotions and discounts in each order. 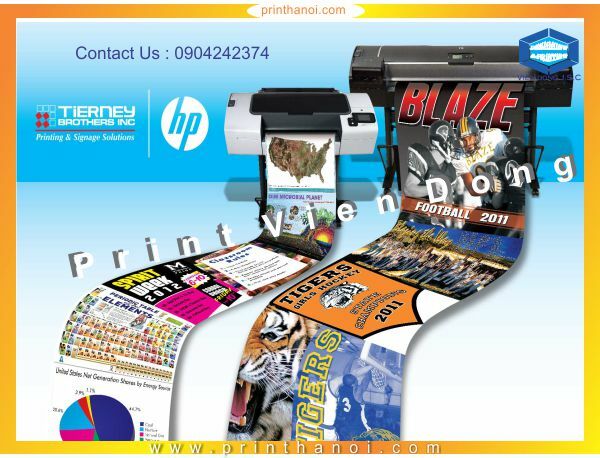 Free Design, Printing of certificates, certificate of merit, reward students Paper Printing, Paper Printing reward officers, employees, reward units for organizations, agencies, companies, schools KONICA MINOLTA C7000 printer fast. 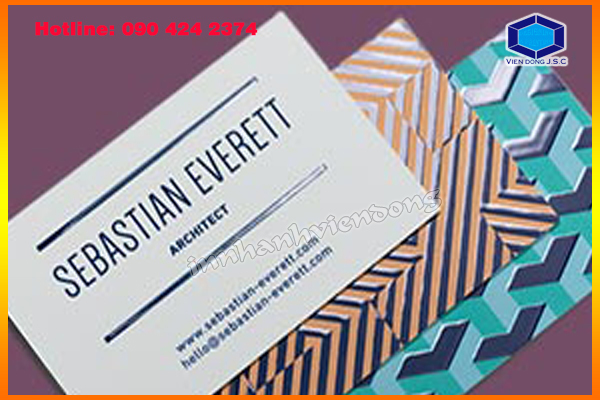 Call us today and lets share our ideas, expertise and enthusiasm to put ink on paper.